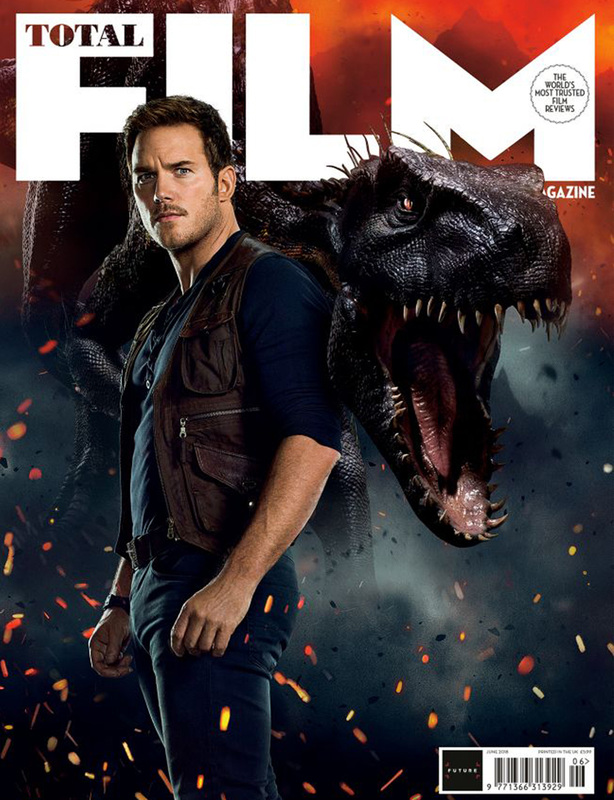 Tippett Studio joined forces with Universal Marketing to create a panoply of content in anticipation of the summer release of Jurassic World: Fallen Kingdom. 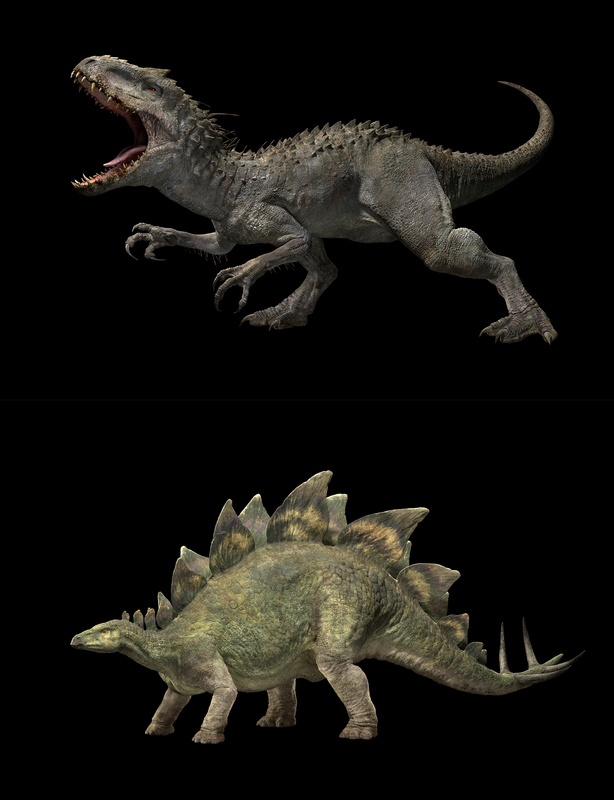 Chosen as the key preferred vendor for all dinosaur animation for advertising, Tippett’s seasoned VFX artists were entrusted with the high-profile brand, rendering a wide range of assets to be used in commercials (including the Super Bowl), large-format billboards, one-sheet movie posters, magazine covers, and toolkit animations. 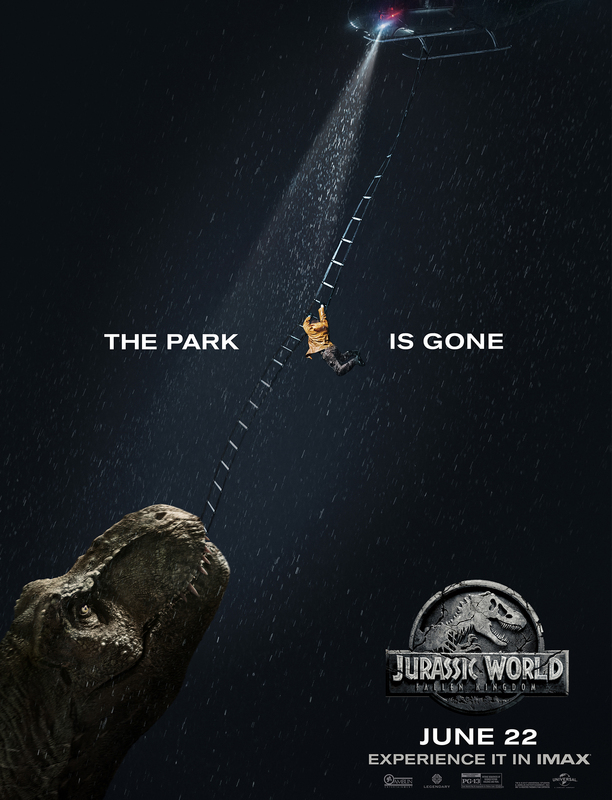 Senior VFX supervisor and director, Matt Jacobs, oversaw more than 160 deliverables between October 2017 and the film’s release date, June 22, 2018. 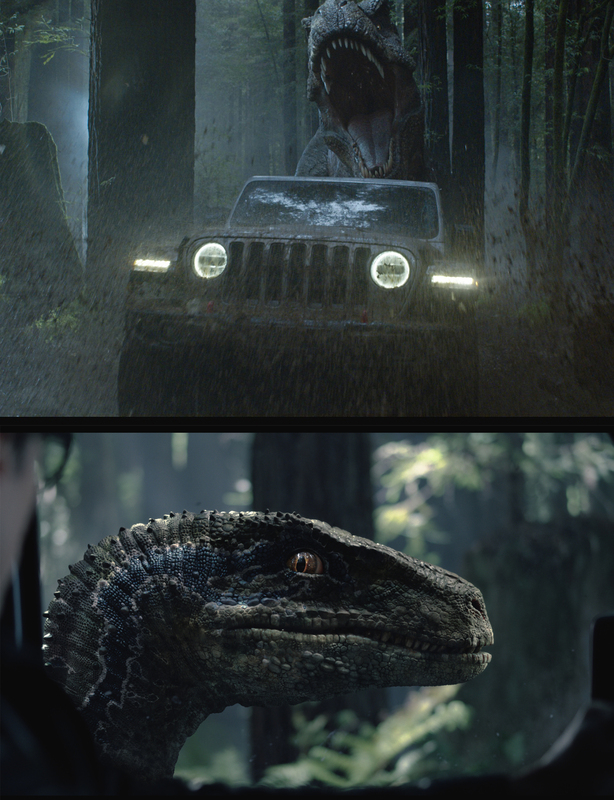 Among the most high-profile assignments was a thrilling redo of the T-Rex and Jeff Goldblum chase from the original, watershed Jurassic Park for Jeep’s Big Game commercial, directed byJurassic World director Colin Trevorrow. 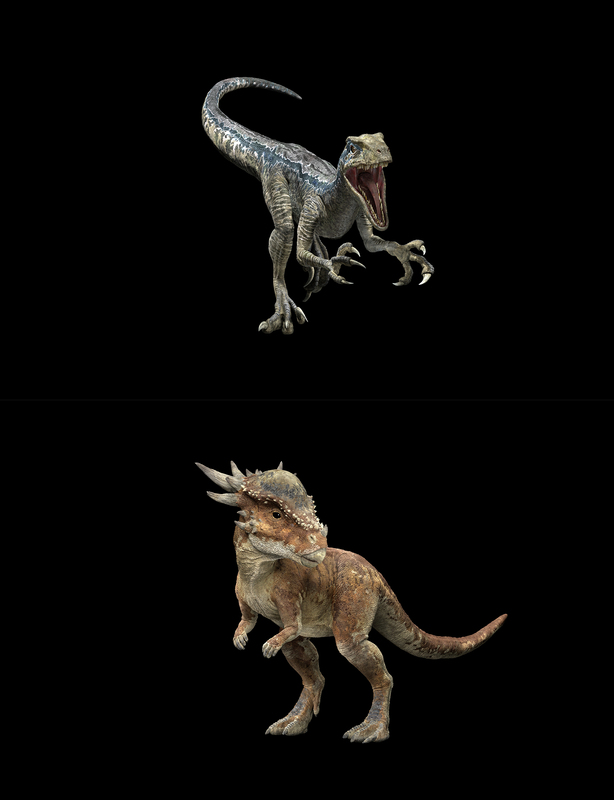 From a creative concept developed by DDB Chicago, Universal engaged Tippett Studio and VFX supervisor Matt Jacobs to oversee the creation of 15 effects shots in just under 3 weeks for the re-union of Goldblum and the T-Rex he outran 25 years ago. The spot humorously called back to animation supervised by Phil Tippett in the nascent days of CG animation, with a wink to the modern era and anticipated release of Jurassic World: Fallen Kingdom. 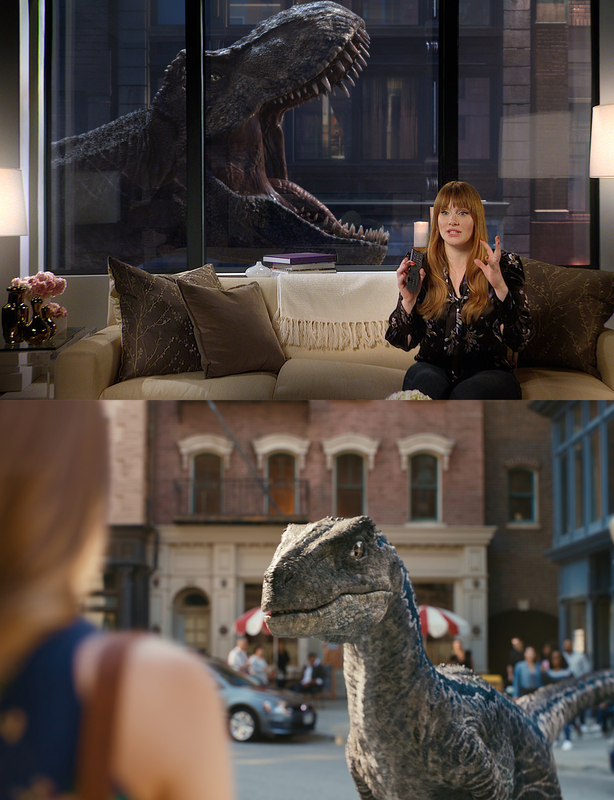 On the broadcast side, Tippett’s team integrated Jurassic dinos for Comcast Xfinity, the mobile game Jurassic World: Alive, and a new campaign for Universal Parks and Resorts. 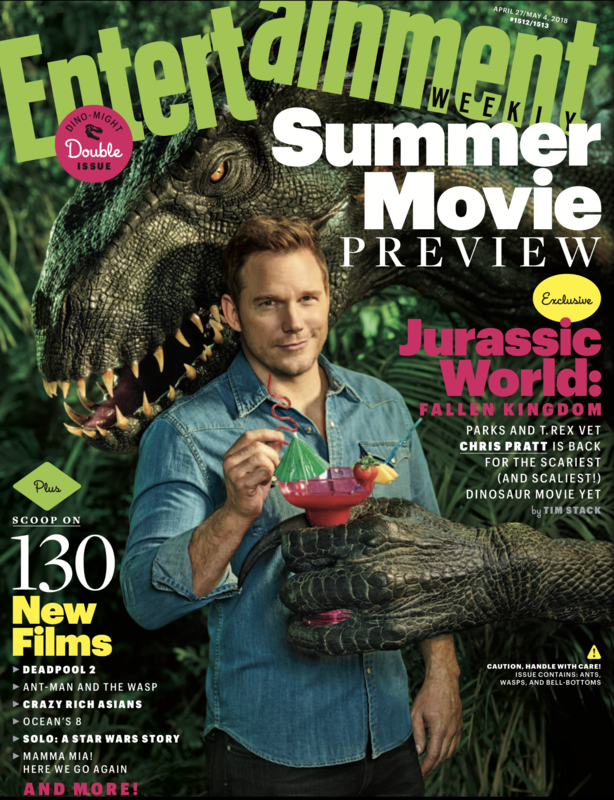 Additional executions include the cover and internal artwork for the summer preview issue of “Entertainment Weekly,” key dinosaur poses for the “Park is Gone” and “Life Finds a Way” billboards that represent the film in Times Square and other high-profile placements. Paul Grimshaw, executive producer of commercials and branded content, oversaw the broad range of material created. “Working from assets prepared by Industrial Light & Magic, Tippett was able to ingest and create an exact match for all the creatures for the film.” Grimshaw anticipates an increase in branded and marketing content for Tippett Studio in the future.